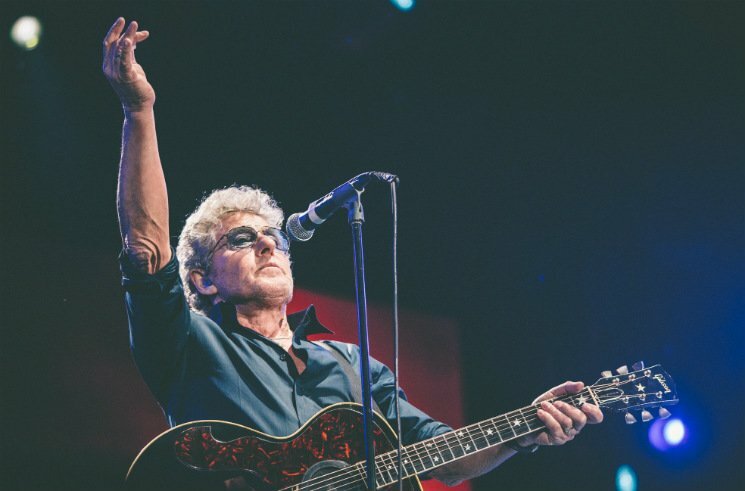 Though he's rocking stages around the world with the Who, legendary frontman Roger Daltrey is now set to look back on his life and music with a new memoir. Daltrey, 73, struck a deal for the currently untitled memoir with Blink Publishing in the UK and Henry Holt and Co. in the United States. The book is slated to arrive in August of next year. The publishers note that Daltrey will not only reflect on his solo work and many decades fronting the Who, but also how his home country has changed over the course of his life. The singer added in a statement that the book will also examine his path from factory worker to rock music icon.